Much of business today is conducted online. That means you don’t get to see your customers face to face, or at least not all of them. Fortunately, when you do business online, there are various methods you can employ to understand your customers. You can find out their demographics, what they do when they visit your website, and what matters to them. Figuring out who your customers are is often the first step to understanding them better. You can use analytics tools to find out who visits your website, including where they are, what language they speak, and how old they are. When people visit your website, you can also track how they behave. 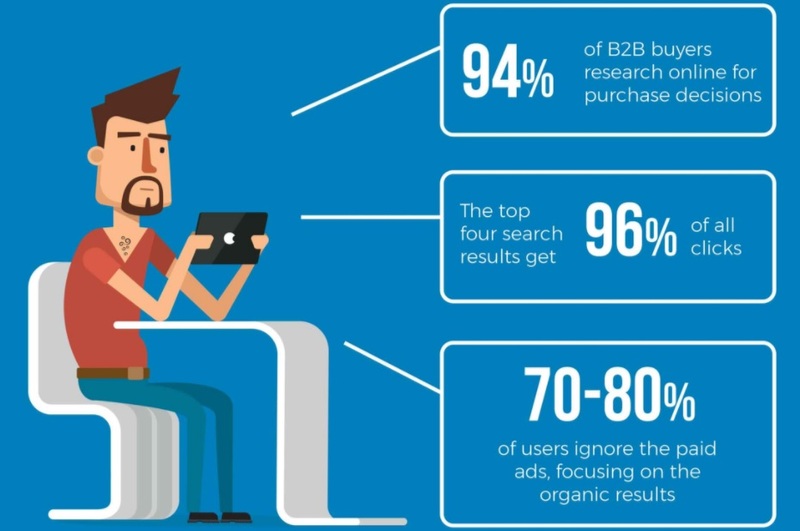 This gives you an insight into how they use your site and what they’re looking for. It can help you to improve the design of your website. The internet makes it easy for you to engage directly with your customers. You can use social media, email and instant messaging to have conversations and provide customer service. SEO analysis is hugely important to help your customers find you. Knowing what keywords they use to look for you is helpful when you’re trying to improve your marketing techniques. Infographic Design By Clickthrough SEO NZ.